Under the legislation, state-owned or state-leased buildings must use electricity for heating, ventilation, and air conditioning by 2050, and the power must be supplied by renewables. The bill would also require electrification of the state’s vehicle fleet by 2050. 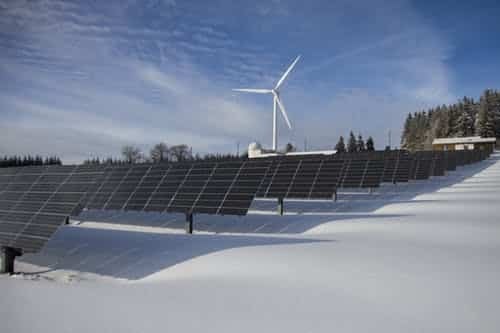 Maine is poised to see ambitious renewable energy policies under the leadership of Democratic Governor Janet Mills, a proponent of 100 percent clean energy. The state enacted a law on April 2 reestablishing net metering for consumers with solar installations, doing away with the previous administration’s gross metering policy. More recently, the state regulators approved a $1 billion transmission line proposed by Avangrid to deliver up to 1,200-megawatts of Canadian hydropower into the Northeast.